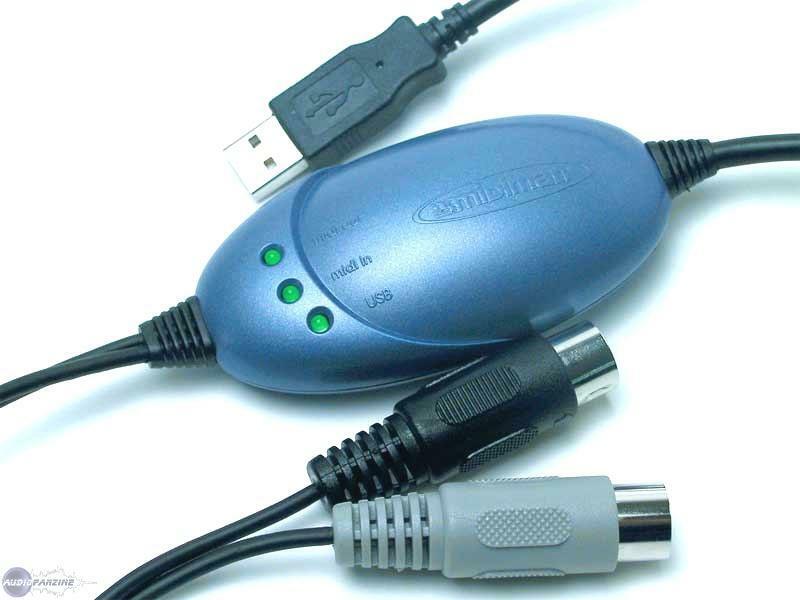 stefmun's review (This content has been automatically translated from French)" Nickel"
plugged into USB with Windows 7 64-bit, nothing to install, turns direct and without audible latency. The fact that it is a MIDI / USB motivated me to take it. In addition, it is quite long, which is an advantage with my installation. I use it either with synths in stand-alone or with Cubase. I use it for almost 4 years on PC and Mac (see my config), and to this day, it works very well. Used on a PC first and then on the Mac, I detected no problems of instability. The updates are not automatic, and I did not do much (maybe 2 or 3, since I was the product ...). Used for nearly four years, it made me lurch at any time. It's a choice I made by chance (he was not very expensive, where I had bought), and to this day, I do not regret it. honey33's review (This content has been automatically translated from French)" Good." I bought the UNO for reasons of compatibility with my multi-effects, TC Electronics G-Major. I have been very successful and I have no problems. I have used the Uno for this application, since it is stored in a drawer. Sg111's review (This content has been automatically translated from French)" it does the job"
I need a midi interface / usb to drive my drum machine, I use XP with no problem. for the choice he did not have much of a choice model in the store was quick. the drivers are stable, no problem the instalation. I use it to communicate with Cubase SX2 and my drum machine and between manager and my gt multi Indeed, I've never saturated, but it should be noted that I do not much solicits. I use it since about 2005, with no problems good value for money, no down, no bug, it simply does the job. I would do this choice without a doubt. No need for drivers under linux, pluq & play 100%! I bought it to use the Zoom G9.2tt on scne by driving with a small laptop without the need for a complex interface or too CHRE. Ct stability on the contrary opinion of some, I personally have never had a problem. Have built-in XP (and Vista) is the total p'n'p. I have used with MIDI software edition fairly simple (the Zoom G9, that of MicroKorg and Alesis Ion / Micron) without ever encountering any problems. The interface normally filled his rle EXAGRES no latency. I've had a year or so, I find quite the simplicity of gnial Plug'n'play is a branch and work. On ct USB, the other two sheets MIDI In and Out (respectively nots "To MIDI In" and "To MIDI Out", no need of having to understand how the Polytechnic plug). In addition, as a small fits anywhere in a corner of Flight or briefcase. It is well finished and solid (a least to put a hammer on it or shear the cable is good for scne trs, home and studio. At prices I pay for the widget in the 50 euros, as it fulfills its function perfectly, I find a correct. If one day she lche, I think I do it again this choice without problem.